One of the most popular cars in recent years is the new MINI, launched by BMW's MINI subsidiary in 2001. This small, nimble car is a modern interpretation of the Morris Mini Minor, an even smaller car launched by British Motor Corporation in 1959 and produced until 2000. The original Mini was a revolutionary transverse-engine, front-wheel drive design that devoted 80 percent of its petite frame to passengers. It sipped gasoline, and handled surprisingly well, riding on tiny ten-inch wheels. Race car builder John Cooper designed higher-performance models called the Mini Cooper and Mini Cooper S. During its 40-year production, more than five million Minis were sold, and the original remains a cult classic and tuner favorite. In 1994, BMW bought the Rover Group, whose assets included the Mini, from British Aerospace. The new MINI is available in three models: the basic MINI One, powered by a 90 horsepower4-cylinder engine, the 115 horsepower MINI Cooper, and the supercharged 170 horsepower MINI Cooper-S. An optional John Cooper Works tuning kit increases horsepower to 210. In 2004, a soft-top MINI Cabriolet was added to the line. In 2007, Mini introduced the Clubman, a stretched version of the MINI that boasts three passenger doors and split rear barn doors in the rear. The new MINI may be a lot bigger than the original version, but it is its spiritual successor, offering a lot of fun in what is for today a very small package. The MINI family got a little larger with the Clubman, but that didn’t stop the company that wants everyone to “be MINI” from realizing that a larger party can be even more fun. Since every inch of this extended Clubman is bristling with charisma and style, there’s even more to go around. So the Clubman went in for the full John Cooper Works monty, which ratchets up the fun and the boost in equal measure. The JCW Clubman gains a healthy 30 horsepower, which in a car this light is nothing to shake a stickshift at, to make a grand total of 208 fun-loving ponies. And the Clubman does indeed love to go around, whether it be corners or mountain twisties, thanks to huge stoppers, larger alloy wheels, and classically zippy MINI-tuned suspension. Flingable, practical, and outsizedly charismatic, the John Cooper Works Clubman is big fun, MINI style. The plucky rally hero of yesteryear is back with the Cooper S, an all-new car with a historic name. The original Mini Coopers shocked the world by tearing up the competition at the famous Monte Carlo rallies, the tiny car running circles around much more powerful rivals. 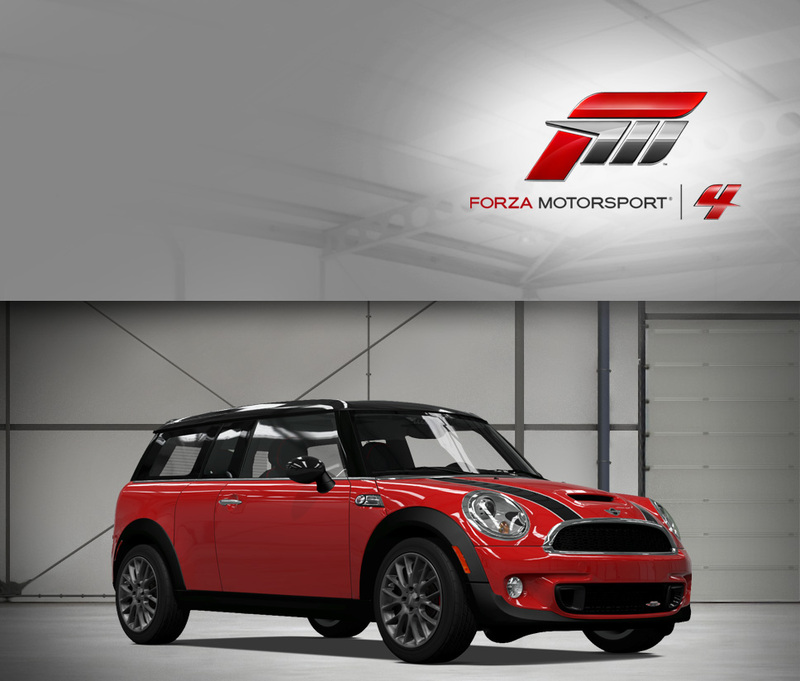 While the new Cooper S is larger than the original, it’s still minuscule by modern standards. However, like its ancestor, the performance is anything but small—a short wheelbase and firm but compliant suspension makes the Cooper S an eager partner for windy road duties. While the old car had to overcome asthmatic engine output, the modern Cooper S packs a supercharger and a willing engine, and therefore has plenty of grunt to entertain on the straights as well as the mountain hairpins. While there’s no mistaking the Cooper S for anything but a MINI outside, the clean mini-hatch is not retro to a fault, and its characteristic charms inside (like the comically oversized speedometer) just add to the fun. Thankfully, as it’s matured it hasn’t lost its spunky, youthful nature—the MINI is guaranteed to appeal to the motoring connoisseur.